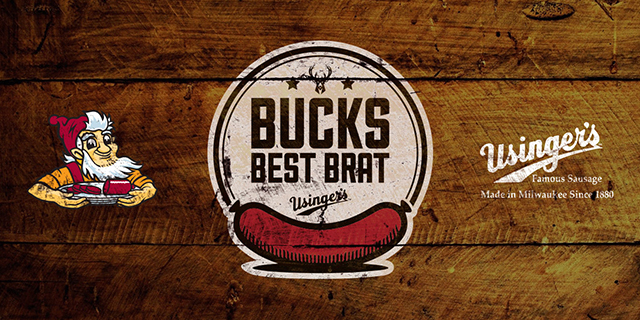 Usinger’s , The Milwaukee Bucks and Pick’n Save have selected the five finalists in the Bucks Best Brat Contest. Now it’s your turn to pick the winner. Just go to the contest page and cast your vote, you’ll receive a $1 off coupon on your next Usinger purchase when you use your Roundy’s Fresh Perks Card.